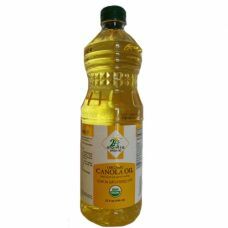 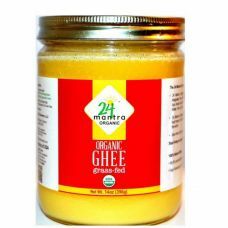 24 mantra Canola Oil, an ideal oil for all types of cooking.Canola Oil is low in saturated fast and ..
Ghee is the most popular product, it is made from butter with the water content boiled out giving yo..
24 mantra Sunflower Oil is extracted using sunflower seeds in a 'Ghani'. 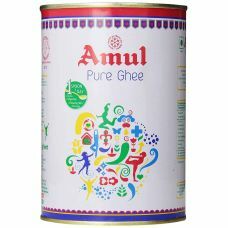 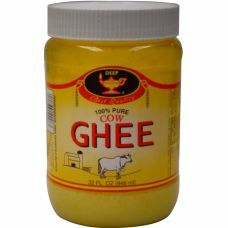 Sunflower seeds are put ins..
Amul pure ghee is one of the tastiest and commonly used product in India. 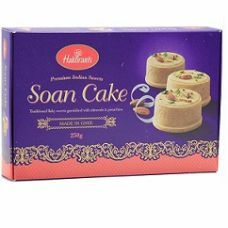 It can be added to all the.. 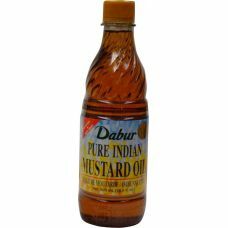 The Dabur Pure Indian Mustard Oil is great your hair as a conditioner. 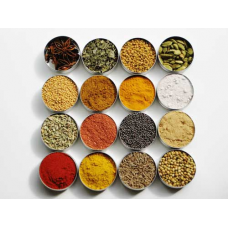 Country of Origin: Pro.. 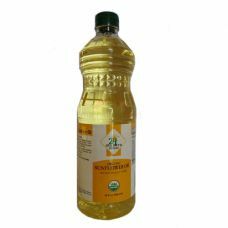 The Dabur Sesame Oil is a wonderful cooking oil that has a rather unique taste that will likely be a..
Sesame seeds are commonly used in cuisines throughout the world. 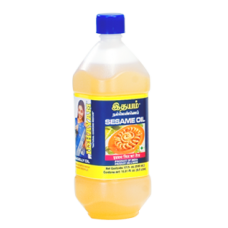 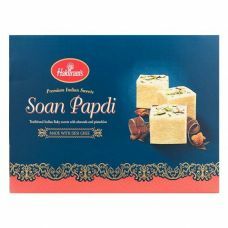 You are very likely to see sesame s..
Diwali groceries special pack Deep 100% Pure Cow Ghee 8ozIGO Raw Cashews 14ozIGO Golden Raisins..
Popular South Indian cooking oil comprised of 100% sesame seed oil. 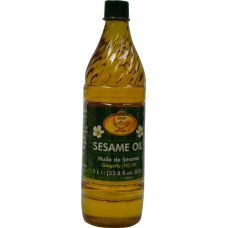 Sesame oil is traded in any of t..